The activities and excursions listed below are suggestions. We are happy to plan your individual itinerary according to your interests. 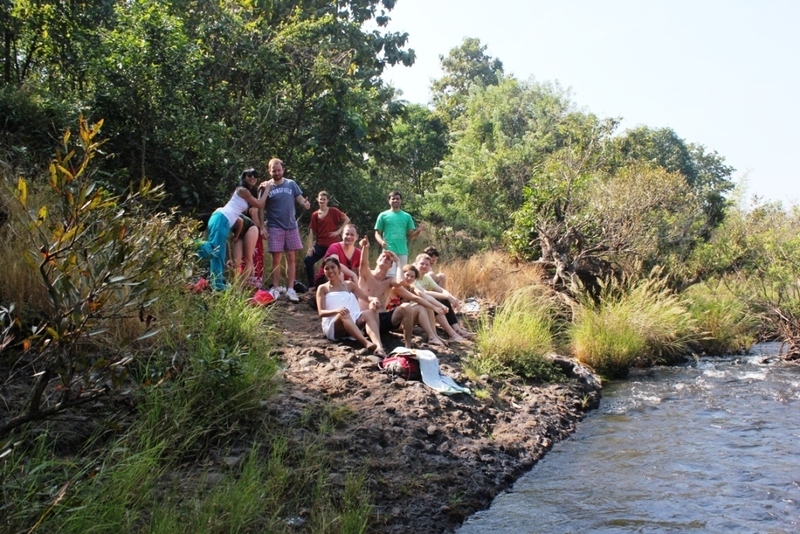 Dip in the River – it’s a short ten minutes walk to the river, which originates at the Dudhsagar Waterfalls; good for a refreshing dip in the afternoon. 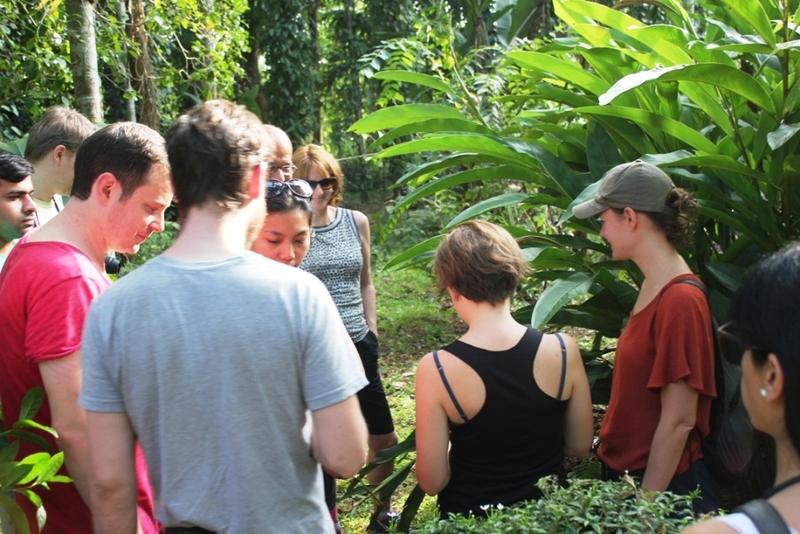 Spice Tour and Learn about farming – walk around the farm to explore a variety of tropical fruit trees, herbs and spices; all of these may not always be easy to spot, so we’ll be happy to show you around. 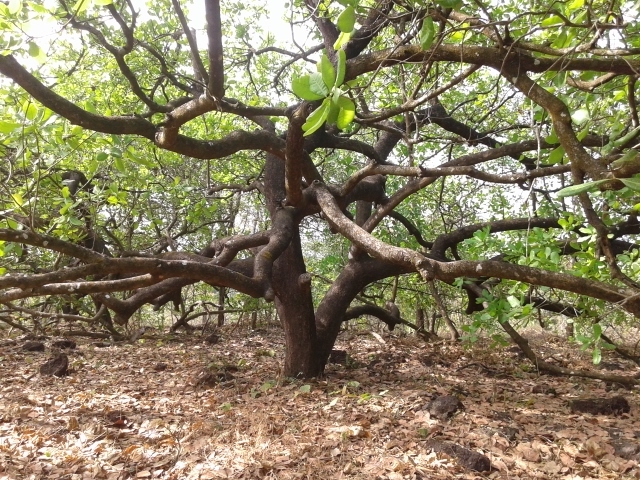 We’ll also give you an overview of our eco-friendly farming practices. 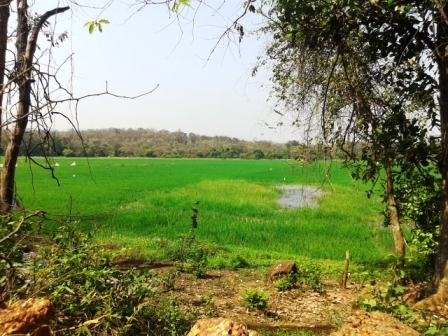 Go for a hike - follow the 7 km trail through parts of Bhagwan Mahaveer Wildlife Sanctuary/Mollem National Park, across the Dudhsagar river, past local settlements and lush green paddy fields (you can check out the route at https://www.plotaroute.com/route/175126). The route starts and ends at our plantation. 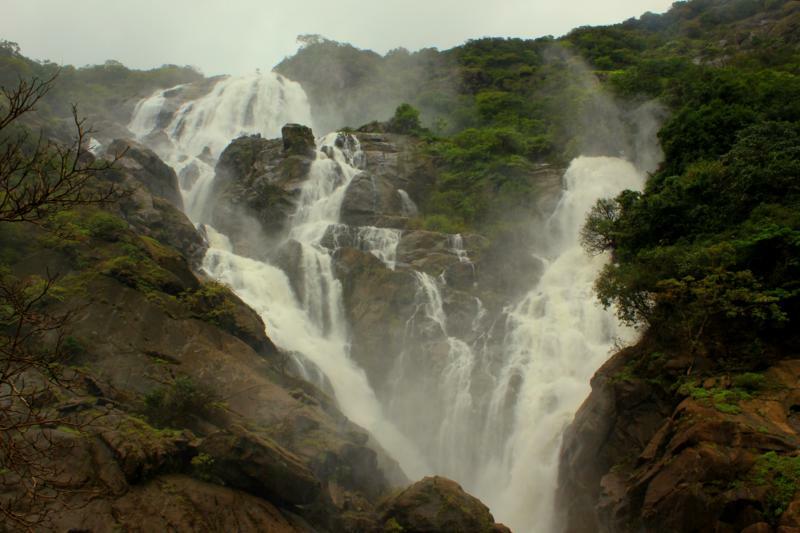 Dudhsagar Waterfalls – jeep rides to the Dudhsagar Waterfalls start at Kulem, a fifteen minute drive from our farm. The jeep ride up to the Waterfalls takes about an hour, and then it’s a ten minutes walk through dense tropical forest to the base of the waterfall, where you’ll be rewarded with a pleasant cool dip in a natural pool. This makes for a good half-day trip. Note: during the rainy season, motorbikes ferry guests from Kulem to the waterfall. 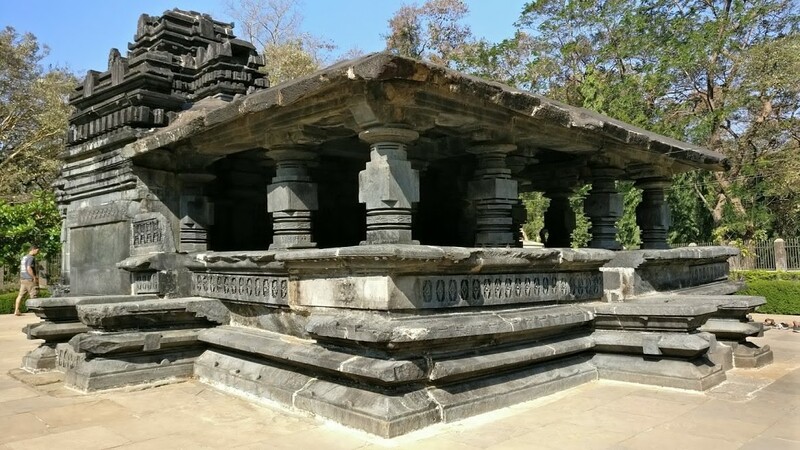 Tambdi Surla Temple – the ancient stone temple of Tambdi Surla is located in the forest at the foothills of the Western Ghats. It’s a fourty-five minute drive from the farm. During the rains you can hike to the Tambdi Waterfall (about an hour and a half). 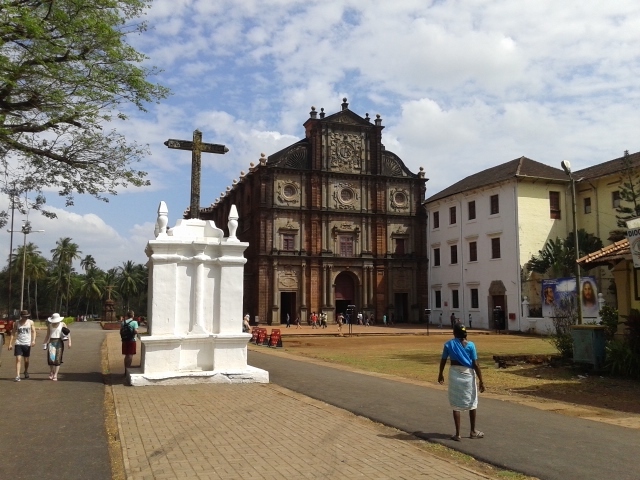 Churches at Old Goa – the Old Goa Churches are located along the banks of the Mandovi River, around 45 kilometres or about an hours drive from the farm. 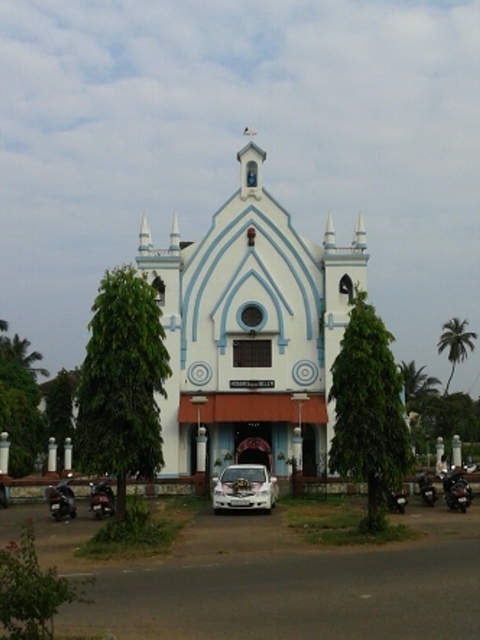 A visit to these churches can be combined with a visit to the Hindu Temples of Mardol and Mangueshi close to Ponda. Colonial Chandor – visit the church of Nossa Senora de Belem and one of the colonial mansions at Chandor. 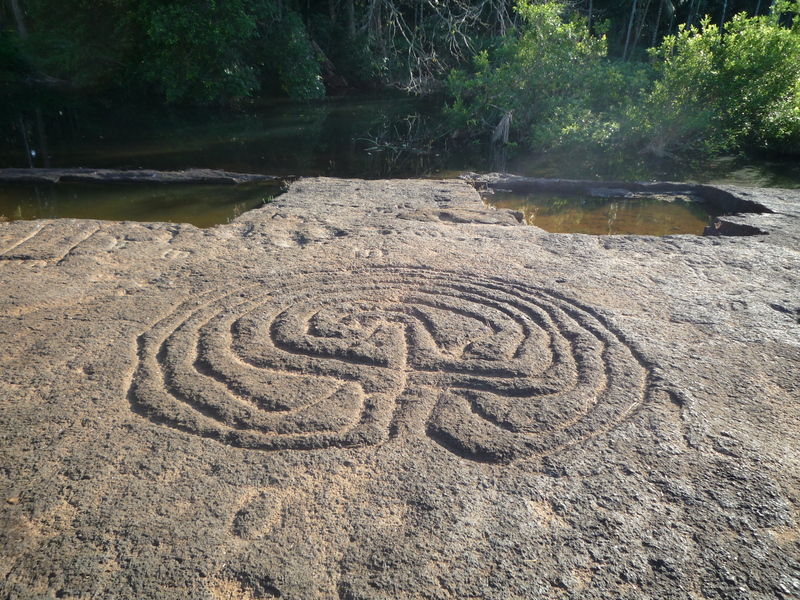 Rock Art near Rivona – this important prehistoric site is situated on the banks of river Kushavati, at Usgalimal village. 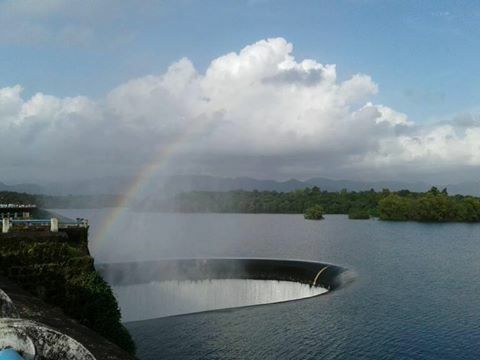 Salaulim Dam and Botanical Garden – the dam and gardens are located about 22 kms from our plantation. This place is best visited during the rainy season, when the reservoir starts to overflow. 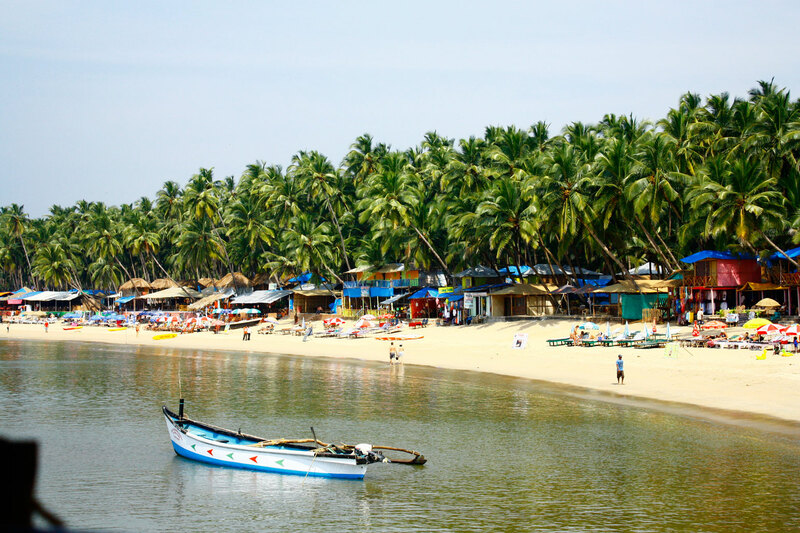 A day at Palolem Beach – Palolem is one of Goa’s safest and most beautiful beaches. It’s located about an hours drive from the farm. During the tourist season, numerous Beach Shacks put up along the shore offer fresh sea food and a multitude of Indian and Western fares. Kayaks can be hired at the beach by the hour. Palolem is well suited for a day trip from the farm. Hampi – Hampi was the capital city of the powerful South Indian Vijayanagar Empire and is today a UNESCO World Heritage Site. It boasts a large number of ruins spread across a boulder strewn landscape along Tungabadhra River. Hampi is located in neighboring Karnataka State at a distance of around 250 kilometres from our farm.